B. 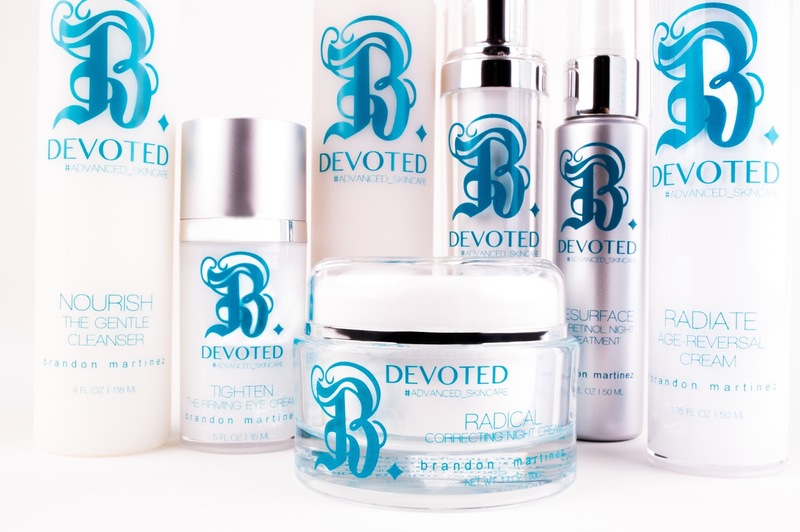 Devoted #Advanced_Skincare Is Here! B. Devoted #Advanced_Skincare is now IN!! !